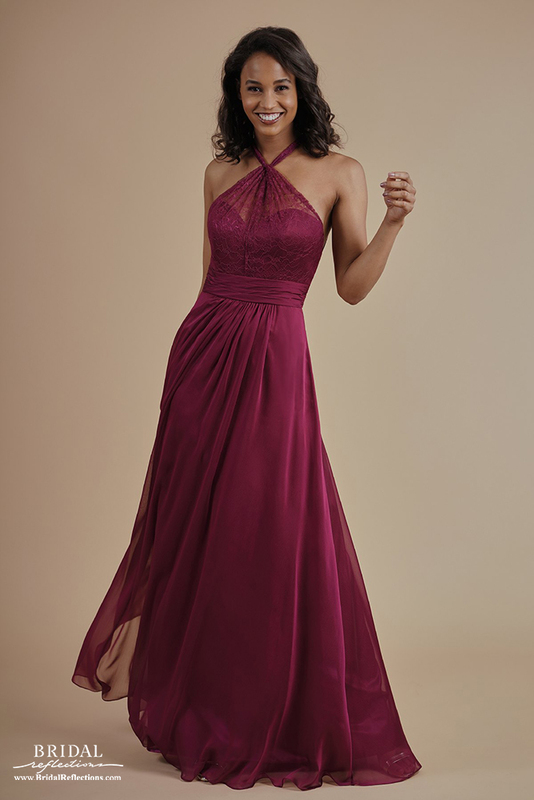 When dressed in Belsoie, you can count on turning heads. 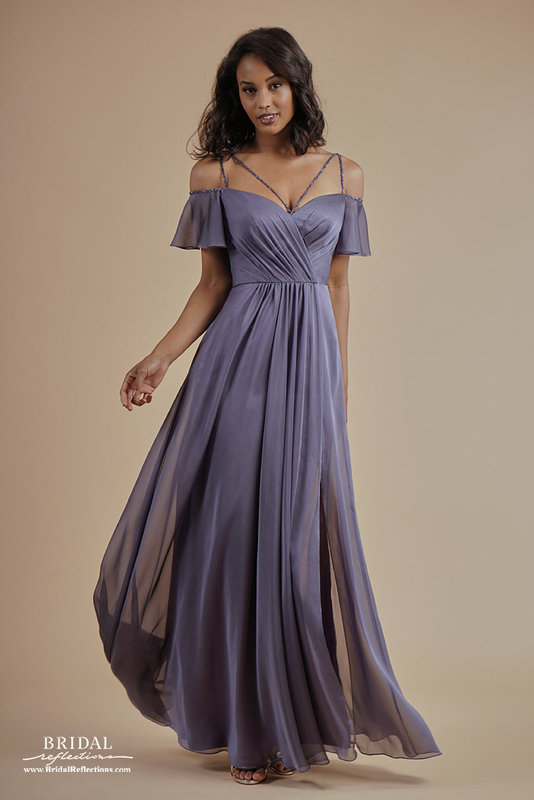 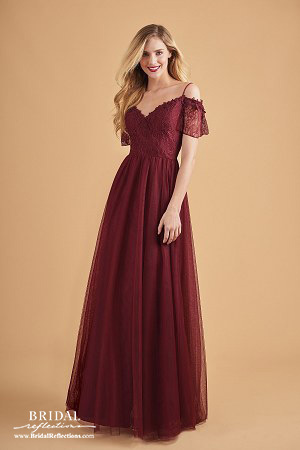 Belsoie bridesmaid dresses are cut in figure flattering style & luxurious fabrics, promising an elegant, sophisticated look for your bridal party or special occasion. 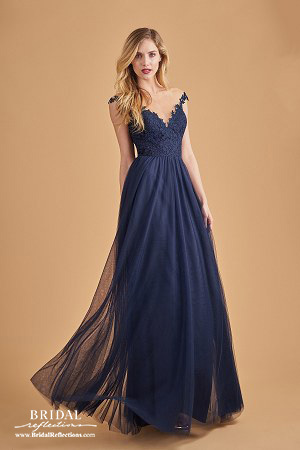 See Belsoie by Jasmine bridesmaid dresses at Bridal Reflections of Long Island.